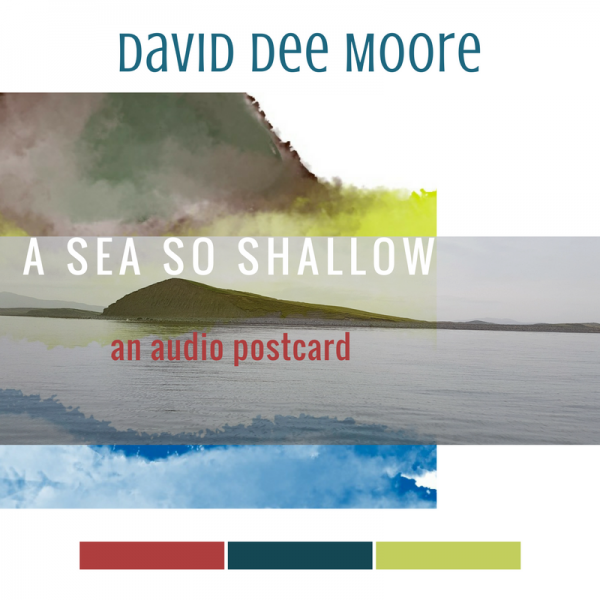 Mayo based David Dee Moore is launching his new EP ‘A Sea So Shallow (an audio postcard) on Sunday March 18th 7pm at The Clock Tavern, Westport. David has written 5 catchy pop songs that intimately portray his life in Mayo and the beautiful scenery all around him. Songs like ‘Blue Blue Blue Clew Bay’ and ‘This Fjord Is As Deep As My Heart’ explain in poetic detail the scenery yet make you want to tap your feet to their infectious rhythms. An audio postcard indeed! This is David’s first release since the EP ‘Burst’ in 2015 and ‘The Sun, the moon, the stars…and other moving objects’ in 2013. 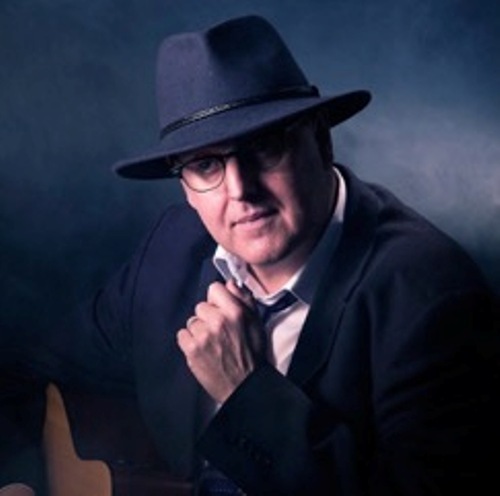 As well as his solo career David plays with the band H A T S along with Gerry Creen and Derek McGowan who will be releasing an album this year. They are playing at this years Belfast Nashville singer/songwriters Festival. He also presents The Acoustic Yard Radio Show on www.bluesandrootsradio.com and runs The Acoustic Yard Music Festival both helping independent songwriters from Ireland and beyond. The EP is available to buy here now!